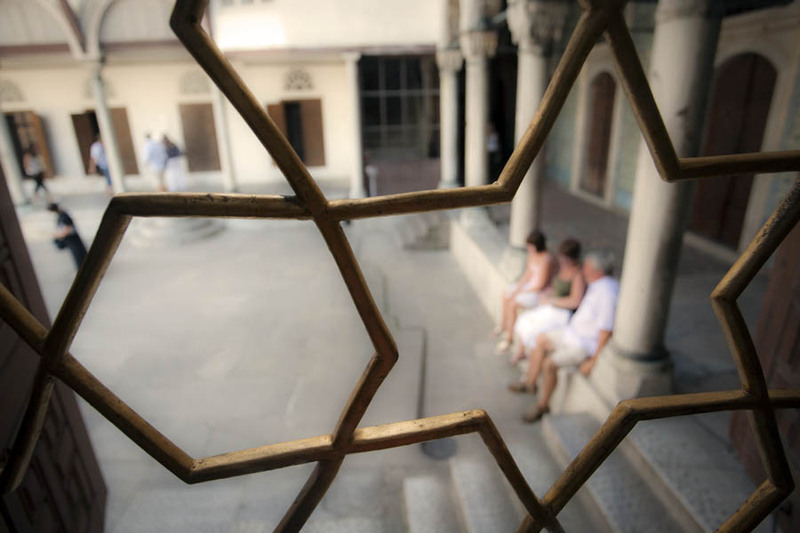 Inside the harem, Topkapi palace Istanbul Turkey. I brought my old PC back to life this evening. Some issues with cooling of the CPU. That is also my computer that stored all my pics and treatment softwares. I am pretty happy to be able to use it again.